This model is 5' 9" and wears a size S. Their chest measures 34" and the waist 26". 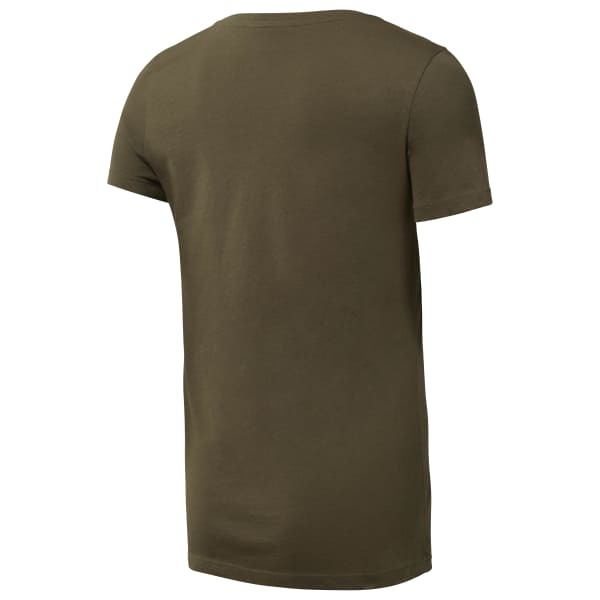 You're always casual but ready for a workout too, just like this tee. 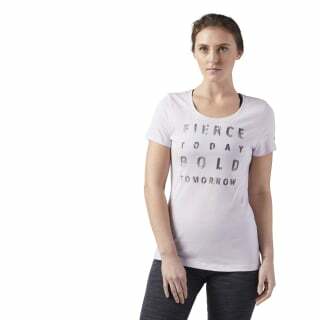 With a free and comfortable fit, you can wear this chic graphic shirt in and out of the gym.